Loads of apps and games pour into the Play Store each and every week, but you don’t have to browse for hours: Our Five to Try column is here to pick out the biggest and brightest ones for you. If you’re a heavy Facebook user but don’t like the bloated Messenger app, then you might want to snag the smaller, simpler Messenger Lite—the long-awaited U.S. release leads this week’s roundup. 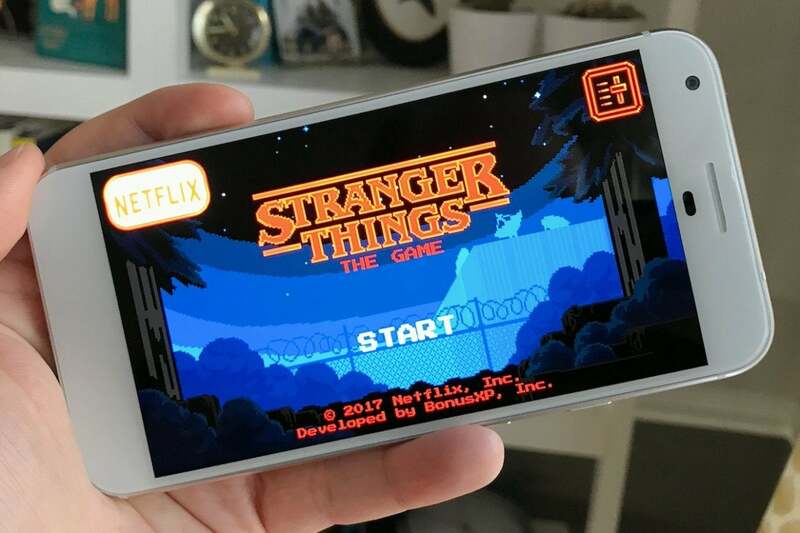 Elsewhere, Stranger Things: The Game turns Netflix’s spooky series into a retro-stylized freebie, the new Microsoft Launcher brings some perks to your home screen, DisneyNOW compiles a heap of streaming TV and kid-friendly games, and Batman: The Enemy Within starts another episodic adventure around the Dark Knight. It's still Messenger, but with less of the fluff. If you find yourself overwhelmed by how large and feature-packed Facebook’s Messenger has become, then take heart: now you can seek solace in the official Messenger Lite app. Finally available in the U.S. after a gradual international rollout, Messenger Lite keeps the core functionality of sending messages and placing calls to your contacts, but scraps a lot of the extraneous stuff around it. 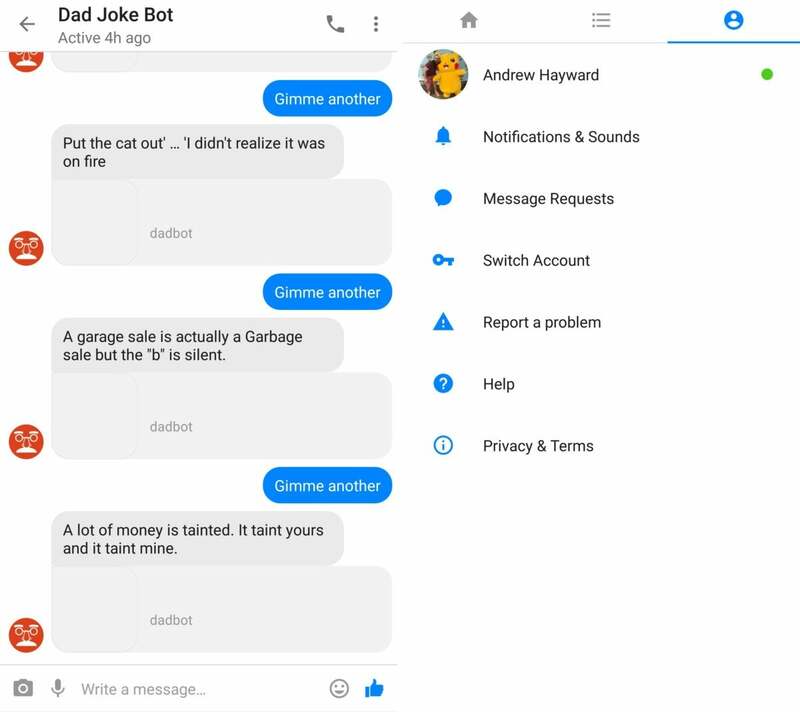 For example, it doesn’t have video calling, the Snapchat-like photo effects, games, or chat heads. On the other hand, the app itself is smaller, it uses up less data, and it’s much simpler to navigate. It feels like a throwback app in that respect, but really it’s just a streamlined alternative that keeps you connected without all the bloat. Ease the wait for next season with Stranger Things: The Game. Hooked on Netflix’s smash series Stranger Things and anxiously awaiting its return later this month? 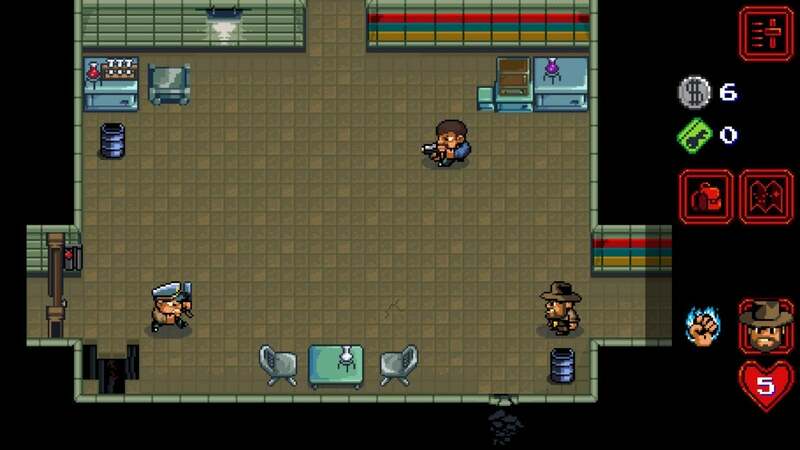 Well, now you can bide your time with Stranger Things: The Game, an official experience that’s completely free and lacks in-app purchases and ads. Keeping with the era and vibe of the show, the game takes place in 1984 and features a very NES-like, 8-bit aesthetic with chunky pixel graphics and simple adventure gameplay. It’s a big Legend of Zelda-esque affair as you explore environments from the series as various characters, each with his or her own special ability. You’ll collect keycards, bash guards, and find secrets along the way too. It’s total fan service, but it nails the nostalgic feel. The user reviews are totally glowing, so kudos to Netflix for the fun tie-in. The old Arrow Launcher gets a rebrand and fresh features. Microsoft announced this week that its familiar Edge browser from Windows 10 will soon be available on Android—but in the meantime, they’ve already debuted a preview version of the new Microsoft Launcher. It’s in beta, and you’ll need to sign up to gain access, but this replacement launcher brings a few helpful perks that you might find useful. 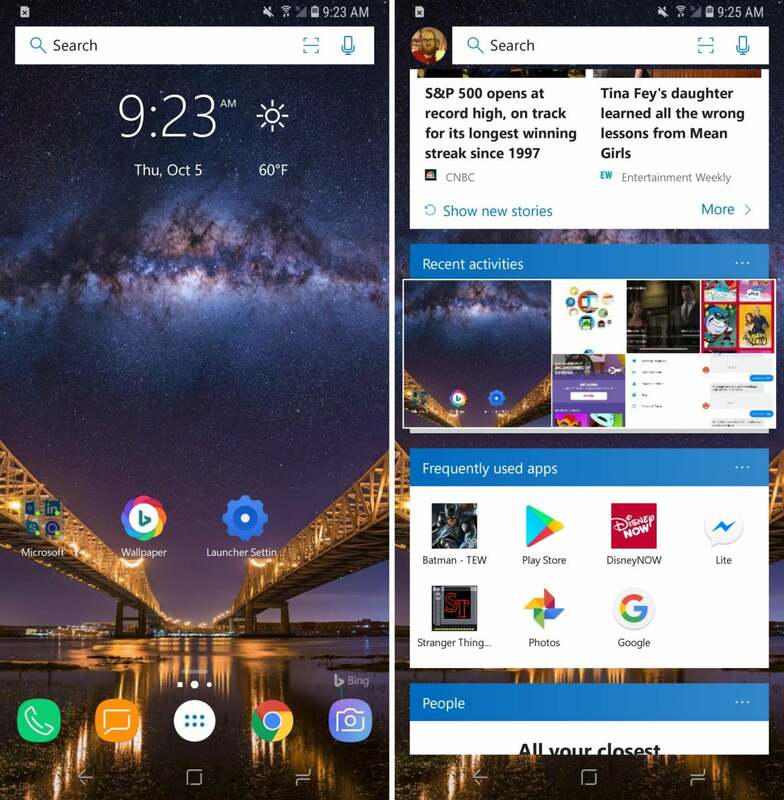 Actually, Microsoft Launcher is the evolution of the old Arrow Launcher, which was pretty neat in itself, albeit now with some fresh features and added gloss. For example, if you’re looking at a photo, document, or webpage on the phone, you can send it with a tap to a linked PC via your Microsoft account. It also centers on a customizable Feed screen with your calendar, most-used apps, news, and more, and navigational gesture options can make it feel even more personalized. All the Disney TV stuff you'll ever need, wherever you want it. 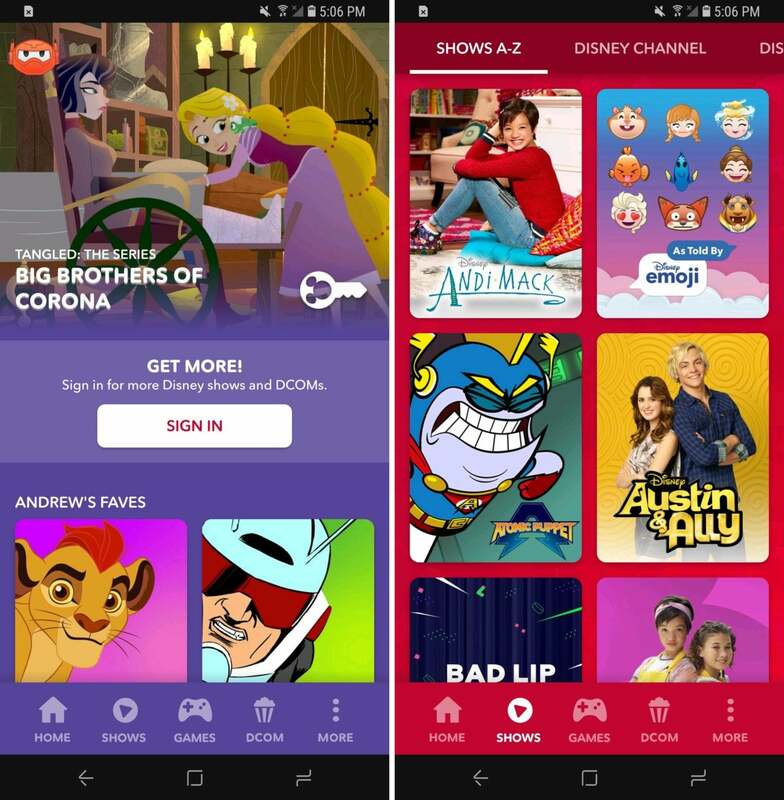 If you or your kids are into Disney stuff, then you won’t need to keep multiple apps handy for things like streaming video and games—the new DisneyNOW app handles it all. DisneyNOW brings together content from various Disney media portals, including Disney Channel, Disney Junior, Disney XD, and Radio Disney, letting you watch shows, original movies, music videos, and more with ease. You’ll need a cable or satellite subscription to access the bulk of the video content, however, but the app also has free games based on its shows, which anyone can access. DisneyNOW has a bright, graphics-heavy look, plus it’s customizable, letting you choose an avatar and tweak your stream with your favorite shows. Guiding Batman's life means controlling Bruce Wayne sometimes, too. Did you play Batman: The Telltale Series? (No? Then point your eyes in that direction and start with the first five-episode series.) If you've already finished that one and you’re looking for more, the second season—titled Batman: The Enemy Within—is now available as a standalone app. And unlike most Telltale series when they first release, the initial episode is totally free, with the later ones still sold within for $5 a pop or $15 for the season bundle. Like other Telltale games, The Enemy Within is a narrative adventure that puts a hefty premium on choice, whether it’s during conversation or when making significant calls in key situations, and those all factor into the flow of the story and the ultimate conclusion. 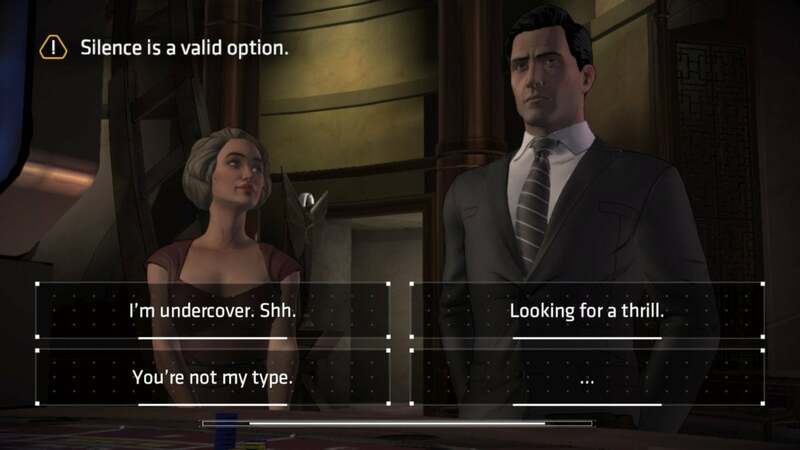 And Telltale’s take on the Caped Crusader has a unique edge, as Bruce Wayne discovers something about his family's past that sends his own dual life into a bit of a spiral. You can start fresh with The Enemy Within, but as suggested, you’re better off playing the first series beforehand.